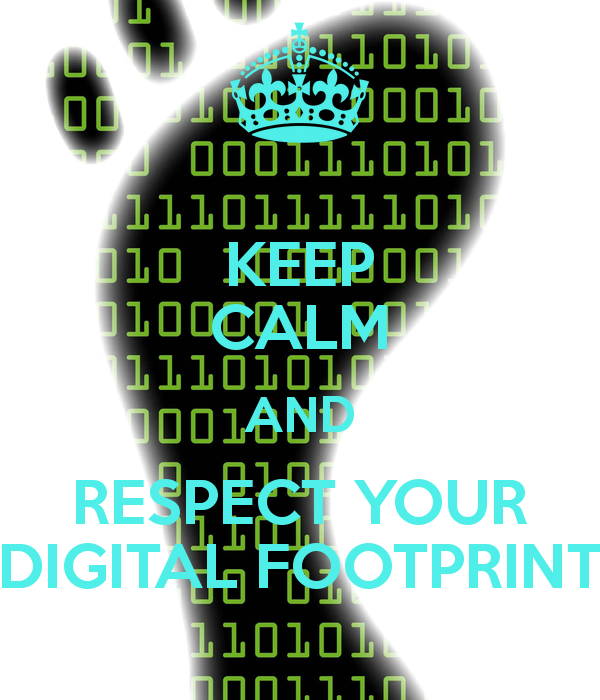 On the Internet a digital footprint is the word used to describe the trail, traces or "footprints" that people leave online. 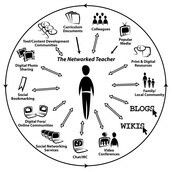 This is information transmitted online, such as g-mail, and attachments.All of these activities leave traces of personal information available for others online. This photo shows all the recent trails that you or someone else may have left. Don't over use digital footprint because it can hurt you or someone can take that information. 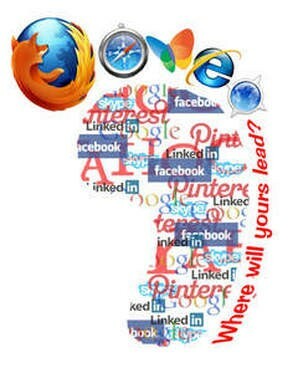 Choose wisely what you access because it can tell people who you are. Use privacy settings on social media when creating an account. Keep a list of accounts , don't just forget about your old account delete it. Never overshare because if you don't want everyone to know don't post it. 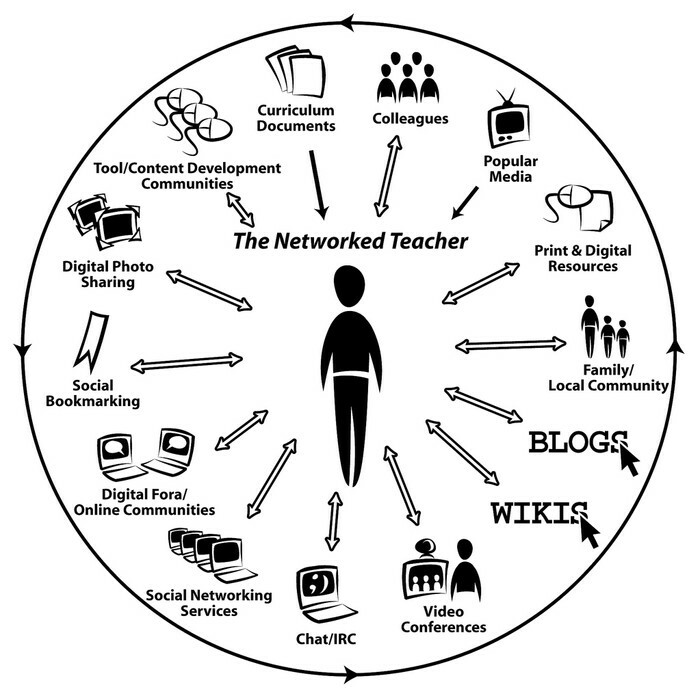 Google yourself and see what you find. Every time you send a message, post, or picture, you’re publishing it the same way CNN does a news story. And the internet never forgets.A host of browser extensions and app add-ons can also limit the surreptitious capture of personal information. (Disconnect.me), (Abine.com) and (Ghostery.com) are examples of cross-platform extensions that block tracking cookies and give users control over site scripts. WATCH THIS FUN INFORMATIONAL VIDEO TO LEARN MORE. 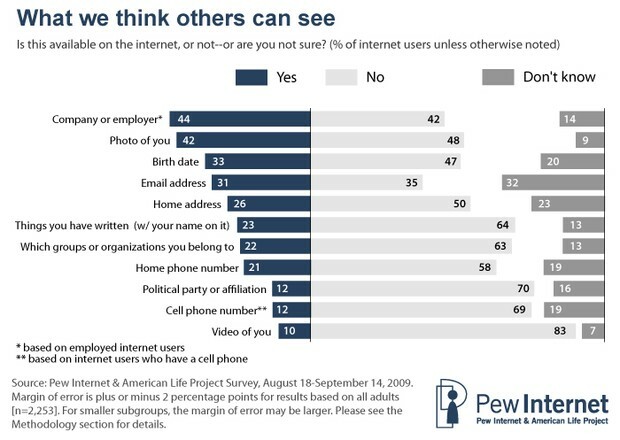 Below is a surveyed table that shows what people believe others can see while online looking at say for example on your Instagram, E-Mail, or even just searching your name.